Energy major Shell said yesterday that pay for its top brass will be tied to the achievement of emissions targets. Shell will start setting targets for shorter periods in an effort to cut the net carbon footprint of its energy products by around half by 2050, and 20% by 2035. In an unprecedented move, targets will be linked to executive remuneration, subject to shareholder approval, the company said. Existing and prospective investors are becoming increasingly concerned about the ability of oil and gas companies to prove they can fit into the energy transition. The firm revealed its plans in a joint statement with institutional investors on behalf of Climate Action 100+. It is an initiative led by investors with more than £25 trillion in assets under management. 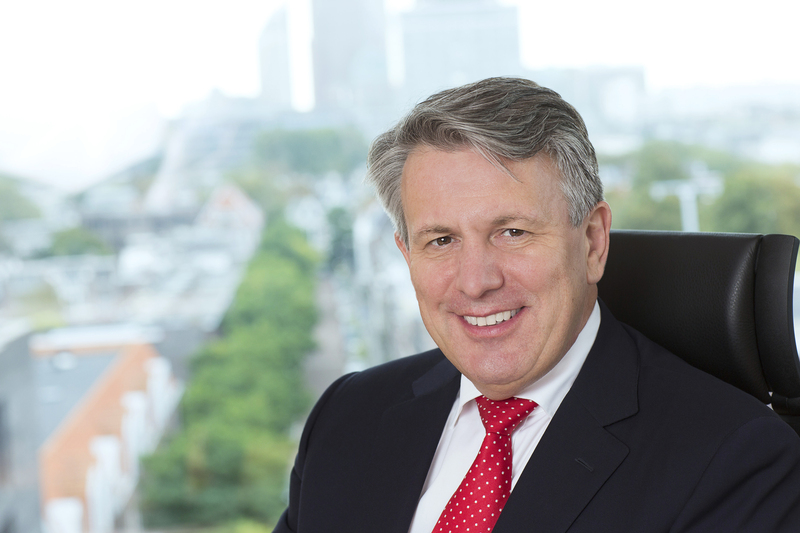 Shell chief executive Ben van Beurden said: “Meeting the challenge of tackling climate change requires unprecedented collaboration and this is demonstrated by our engagements with investors. “We are taking important steps towards turning our NCF ambition into reality by setting shorter-term targets. Anne Simpson, the inaugural chair of the Climate Action 100+ steering committee, praised Shell for its approach. She said: “The commitment by Shell to fully respond to the engagement shows the value of dialogue and global partnership to deliver on the goals of the Paris Agreement on climate change. Timothy King, senior lecturer in finance, banking and innovation at Kent University, said Shell should be commended, but warned that executive pay was a tricky business. Mr King said different components of pay may “present executives with conflicting targets”.